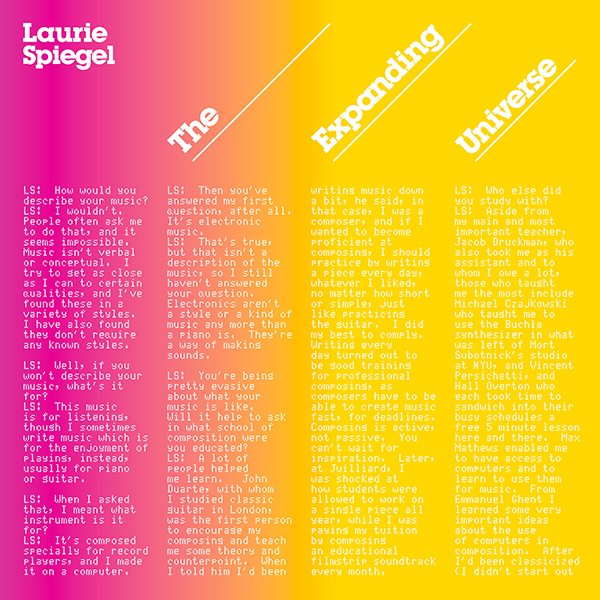 The Expanding Universe is the classic 1980 debut album by composer and computer music pioneer Laurie Spiegel. The album is reissued here for the second time as a two-CD set (first reissue was UW09 which seems to be out of print), containing all four original album tracks plus an additional 15 tracks from the same period, nearly all previously unreleased. Some of the already wellknown works included in this set are Patchwork, the complete Appalachian Grove series, and Kepler’s Harmony of the Worlds, which was included on the golden record launched on board the Voyager spacecraft. 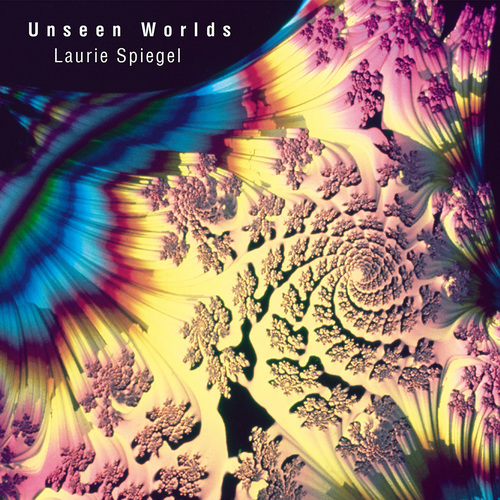 The pieces comprising The Expanding Universe combine slowly evolving textures with the emotional richness of intricate counterpoint, harmony, and complex rhythms (John Fahey and J. S. Bach are both cited as major influences in the original cover’s notes), all built of electronic sounds. 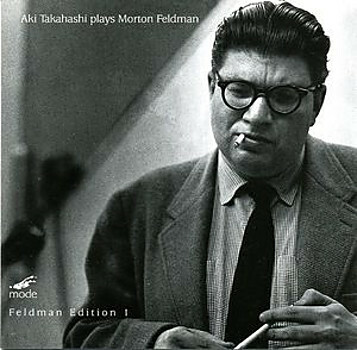 These works, often grouped with those of Terry Riley, Phil Glass, Steve Reich, differ in their much shorter, clear forms. Composed and realized between 1974 and 1977 on the GROOVE system developed by Max Mathews and F.R. Moore at Bell Laboratories, the pieces on this album were far ahead of their time both in musical content and in how they were made. This edition (2018) is in a gatefold wallet, cardboard sleeve, and includes a 23 page booklet with comprehensive liner notes by Laurie Spiegel and period photos. Tags: Composers, Early Electronic, Minimal, Pioneers.